I generally found that the Radial Fill gradients will produce the best results, with the Diamond Fill a close second. Gradients with less colour variance tended to blend better, but it’s mostly a trial and error process. 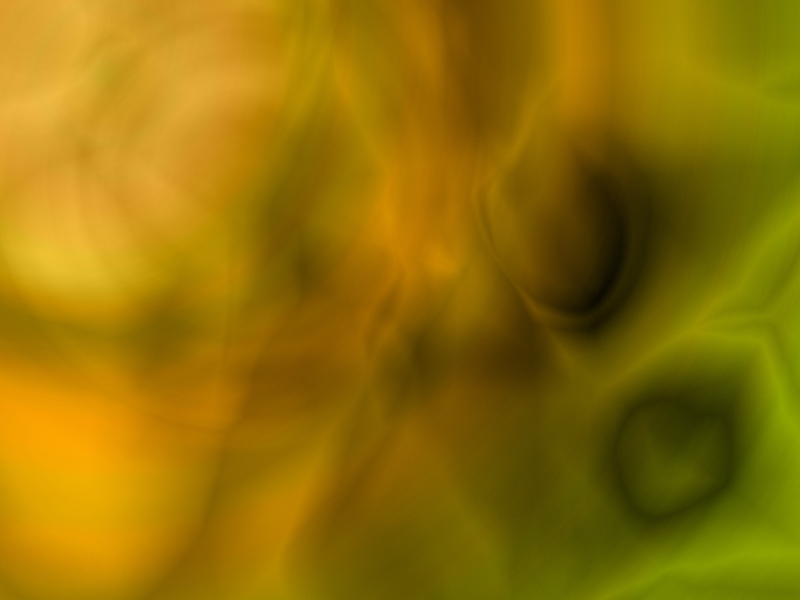 You can also get some interesting results by combining multiple Radial Fill gradients on one layer. In terms of layer blending options, I usually ended up using Difference, Color and Saturation but the other ones will probably work too. To lighten things up a bit, try using a pastel gradient or blending the layer on Screen. You’ll probably need at least 10 layers to produce a cloud with good depth. That’s pretty much all you need to know. Just keep adding new layers and blending them into the previous ones until you’ve achieved the look you want. It’s kind of weird, but you’ll see the cloud start to emerge after the first few layers. If you’re not convinced grab the psd and take a look. If you’d like to play around a bit without having to create all those gradients, I’ve made a 1024×768 psd available. The original file was larger, but I had to resample it to keep the filesize at a manageable level. This demo was created in photoshop cs on a mac, hopefully you don’t have compatibility issues. If you’re just looking to use it as your wallpaper, you can grab the full size original via flickr.